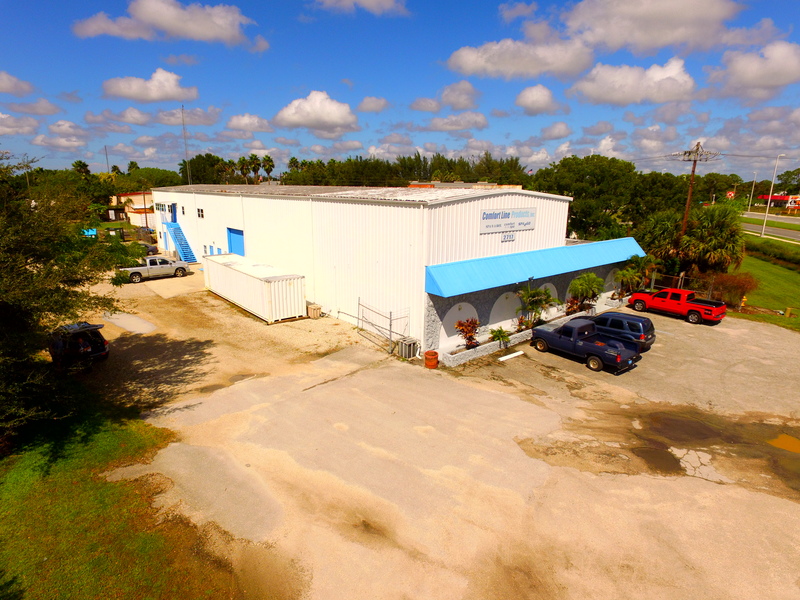 This North Fort Myers industrial real estate for sale is located on Bus US41 and very close to US 41. This location provides easy access to all points North, South, East and West. There are many profitable uses for this building and location. This would be a great location for a service company that also needs a showroom. There is an abundance of office space on the second floor. 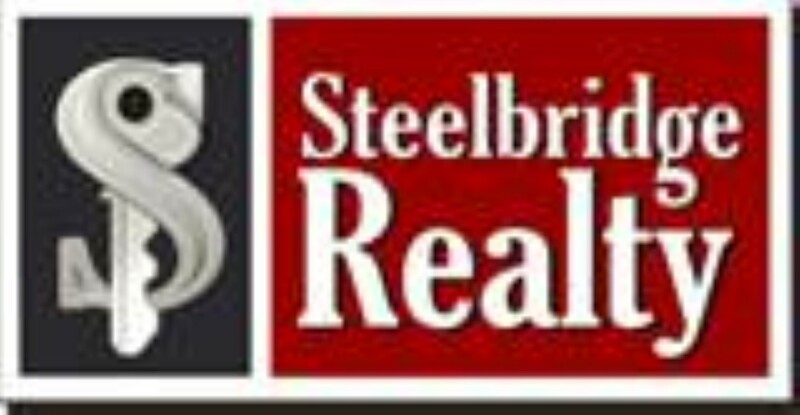 Two of the bathrooms in this industrial real estate North Fort Myers for sale are full bathrooms. The break area is large and will accommodate many uses/employees. There is an additional building in the behind the main warehouse. There is an overhead door for loading and unloading. 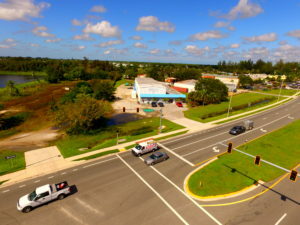 This North Fort Myers industrial real estate for sale can be purchased with terms. This would require a large down payment. This North Fort Myers industrial real estate for sale is located in a census-designated place (CDP) in Lee County, Florida, United States. The population was 36,609 at the 2010 census. It is part of the Cape Coral-Fort Myers, Florida Metropolitan Statistical Area. According to the United States Census Bureau, the CDP has a total area of 54.6 square miles (141 km2), of which, 52.6 square miles (136 km2) of it is land and 2.0 square miles (5.2 km2) of it (3.61%) is water. North Fort Myers is the largest unincorporated area in Lee County. Expanding 70 square miles, from the northern shore of the Caloosahatchee to Charlotte County, Cape Coral west, and east to Alva. There were 19,654 households out of which 12.8% had children under the age of 18 living with them, 55.3% were married couples living together, 6.1% had a female householder with no husband present, and 36.2% were non-families. 30.5% of all households were made up of individuals and 20.4% had someone living alone who was 65 years of age or older. The average household size was 2.03 and the average family size was 2.47. In the CDP the population was spread out with 12.9% under the age of 18, 3.7% from 18 to 24, 16.7% from 25 to 44, 24.2% from 45 to 64, and 42.5% who were 65 years of age or older. The median age was 60 years. For every 100 females there were 90.8 males. For every 100 females age 18 and over, there were 88.3 males.